nt2_journ_nanda_500x375 | Flickr - Photo Sharing! 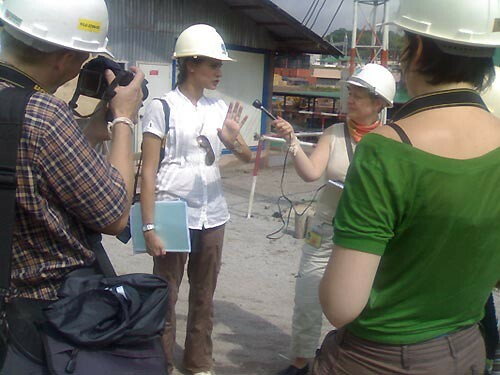 Last week I showed some new villages in Nam Theun 2 to a group of six journalists from Finland. Here they're interviewing me.